Are you weak in taking decision? 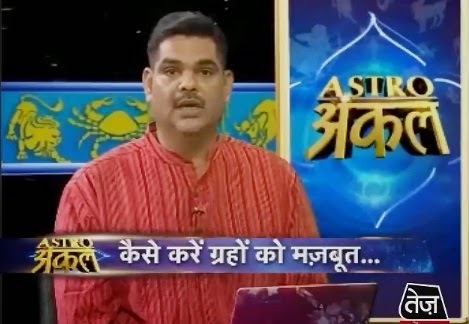 here is Astrology Remedy Suggested by Astro uncle for taking decision on Correct time. Decisions will only helpful if it is taken on right time. Many children cannot take decision. They think too much whether they do such thing or not. They think for such things that they go for outing, call someone or not and so on. One cannot take decision due to weak Sun. You should take help of advisor. If Mercury is weak along with Sun then you cannot respect parent’s decision. You should do special worship of Sun. Keep your fingers in hand and do meditation of Sun. You should memorize Gayatri mantra and do Tratak of Sun. You should donate 7 grams on every Sunday. Take advice from elder, astrologer or an idol. You can wear copper sun in the throat on Sunday. You should give strength to Sun and lucky planets. You can chant Bajrang Ban. You can wear copper ring in thumb or do massage of tip of thumb. Whenever you take big decision then keep Supari in front of lord Ganesh and do meditation. Extra Remedy: If child does not drink milk then you can give them to eat tomato adding black pepper and black salt.